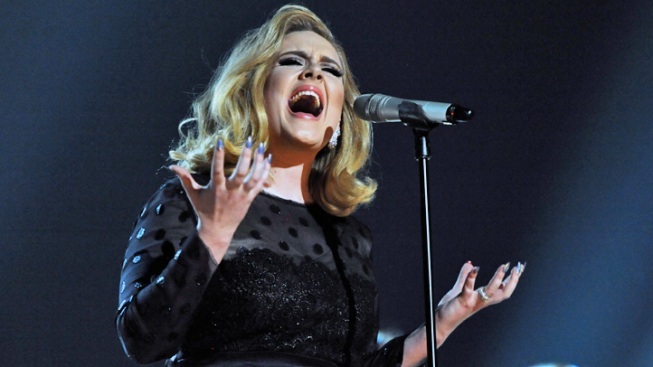 Adele Records James Bond Theme Song for "Skyfall"
Track for upcoming 007 film is believed to be titled "Let the Sky Fall." Singing sensation Adele has reportedly recorded the theme song for the new James Bond film "Skyfall." Adele is apparently a Bond girl, after all. Well, at least of the music variety. Following months of speculation that the Grammy winner would be recording the theme song to the upcoming 007 flick, "Skyfall," it seems the rumors might be true. What's more, Roger Friedman of Showbiz 411 reports he has actually heard the track, believed to be titled "Let the Sky Fall," and offers his take on the tune. "It's an ominous, dramatic ballad, with lots of gorgeous horn flourishes peeking out through Adele's now trademark vocals," says Friedman. "It's also fresh, new and original." 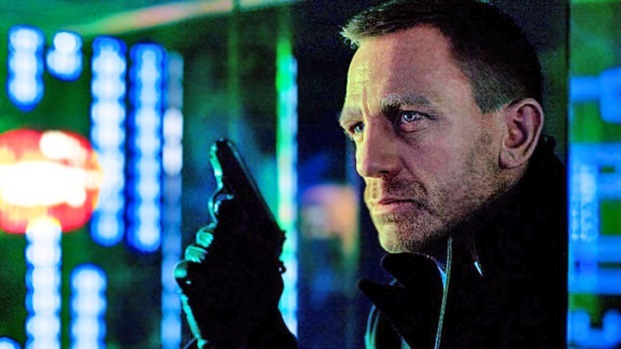 "Skyfall," starring Daniel Craig as the suave superspy, hits theaters on Nov. 9. Now we can't wait to see and hear it! NBC's Mike Wilber takes a look at some of the movie dramas hitting theaters this fall including "10 Years", "The Paperboy", "Skyfall", "Twilight" and "Silver Linings Playbook."